Assassination of a Saint author to speak Feb. 21. 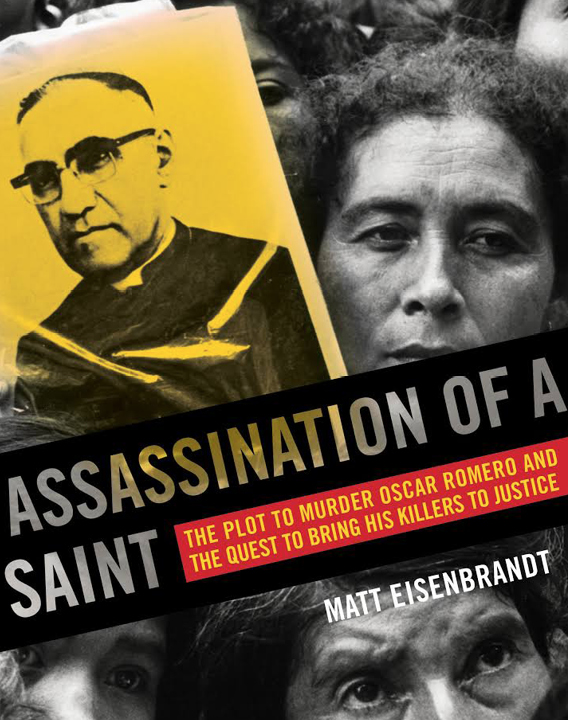 Assassination of a Saint is the thrilling story of an international team of lawyers, investigators and human rights experts who fought to bring justice for the 1980 murder of El Salvador's Archbishop Oscar Romero. Matt Eisenbrandt recounts how he and his colleagues searched for evidence against the killers as the team worked towards the only verdict ever reached for the murder-two decades later in a U.S. courtroom. The event is co-sponsored by Teaching, Learning and Teacher Education. Professor Ted Hamann has known Eisenbrandt since he was a high school student who volunteered in Hamann's experimental bilingual family literacy program in Kansas City, Kansas.